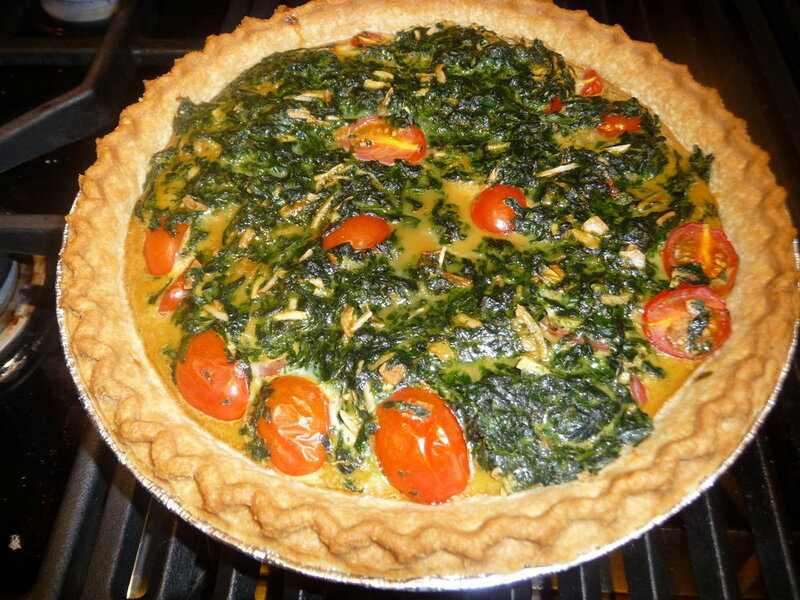 When I think Spinach Pie I immediately think Spanikopita. Until I saw this on Stacey Snacks. 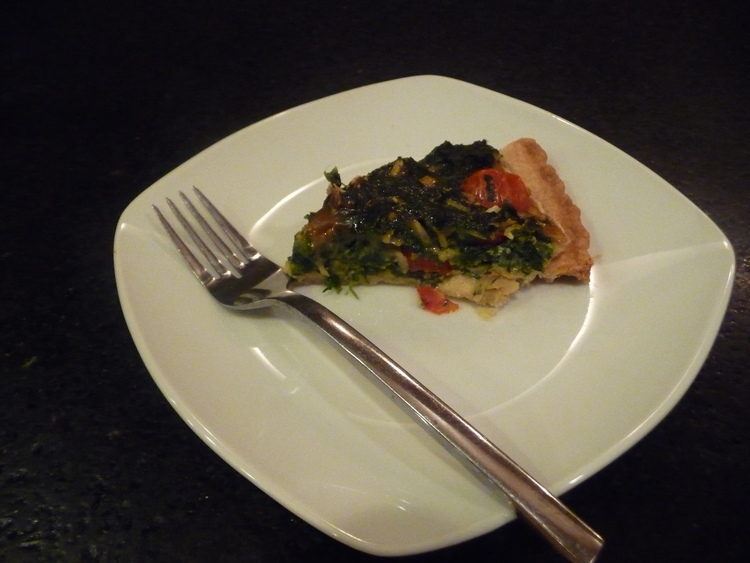 I guess technically this is a quiche but whatever name you call it, this was so easy, and so delicious. Mix all together and fill the pie shell. Bake 40 minutes at 350. Can be served hot, warm, or room temperature. Can be the appetizer, the side, or the main course. Stacey advised, and she is right, to not add any salt whatsoever because the soup mix is so heavily seasoned. The next time I make this I may experiment with half the soup packet, or at least try the vegetable mix.